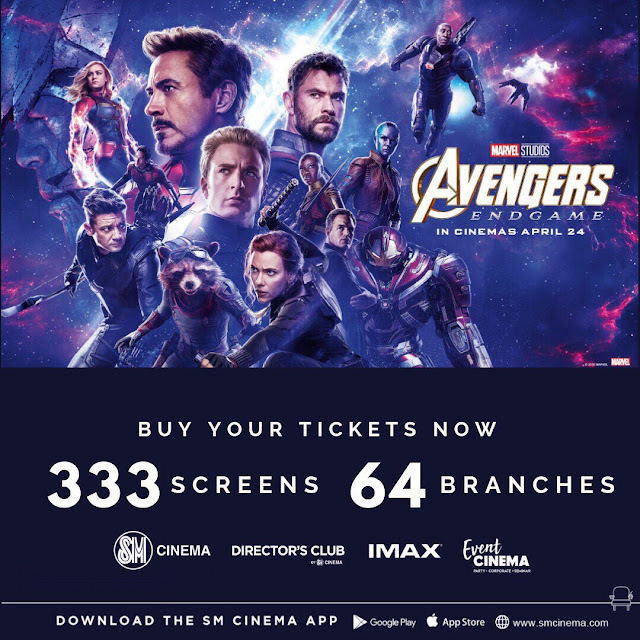 November 5, Manila - Seven out of ten Filipino children are infected with intestinal worms and 67 percent of all school-age children have soil-transmitted helminthiasis (STH) according to the Department of Health. These diseases, also know as Neglected Tropical Diseases (NTD), have been recognized by the United Nations (UN) under its Sustainable Development Goals (SDG) as critical to ending extreme poverty. The continuing challenge posed by parasitic infections in the Philippines prompted the creation of the book entitled "Philippine Textbook of Medical Parasitology". 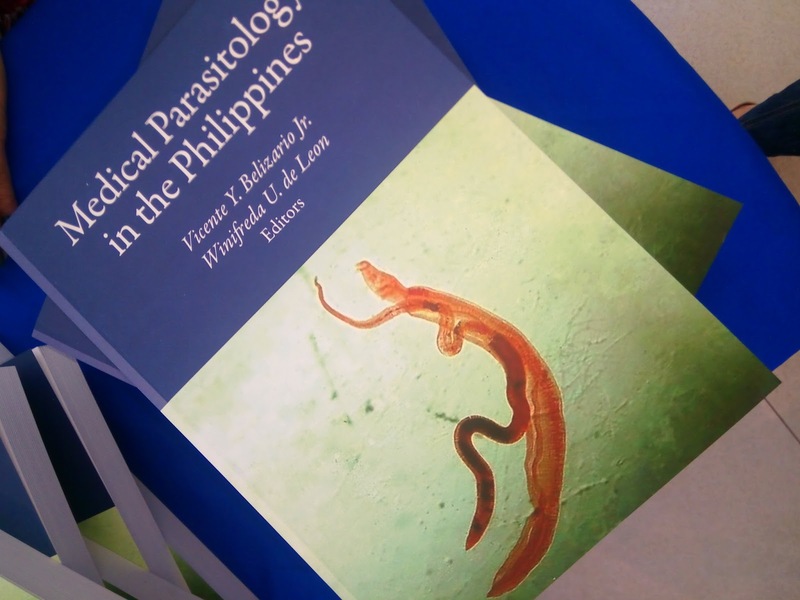 Edited by UP Manila College of Public Health Professors, Dr. Vicente Belizario Jr. and Prof. Winifreda de Leon, the book was first published in 1998 and has since sold 16,470 copies. 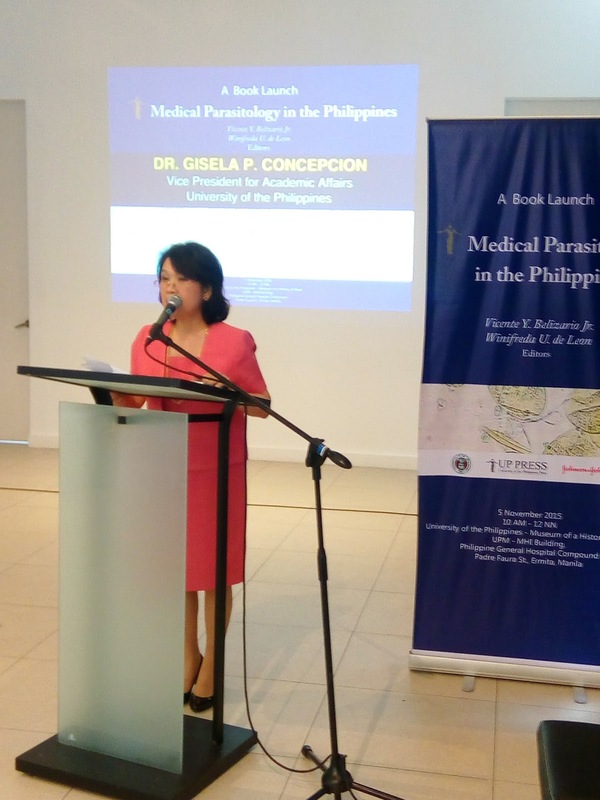 The third edition of this best-selling book, now entitled "Medical Parasitology in the Philippines," was launched by the University of the Philippines (UP) Press. 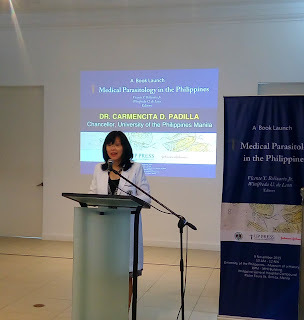 "Parasitic infections remain as a major challenge to public health especially in developing countries like the Philippine despite significant advances in terms of better understanding of the epidemiology of these infections, improved diagnostic tools and newer approaches to control. The development of this learning resource is a resposnse to these continuing challenges," said Belizario, who is also a medical parasitologist and currently the Undersecretary of Technical Services of the Department of Health. 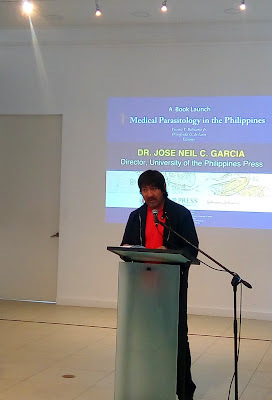 During the launch the following Doctors gave their messages regarding the book's new edition. 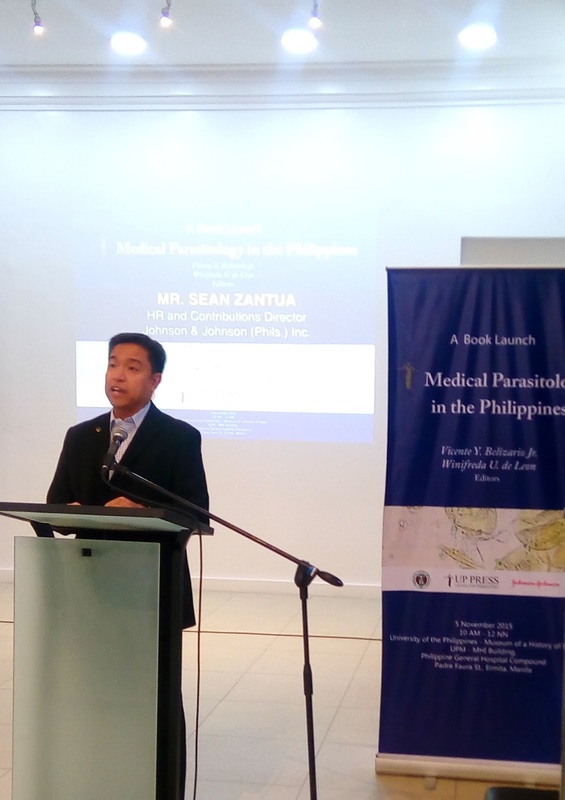 During the book launch at the UP Manila Museum of a History of Ideas, Belizario said the book aims to serve as an invaluable tool for graduate and undergraduate students as well as medical and paramedical professionals in the public health sector. 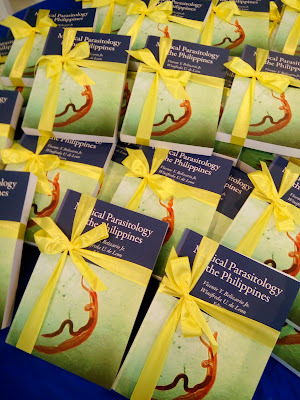 The publication of the latest edition was made possible by a grant from Johnson & Johnson (Philippines) Inc., which also supported the development of the first two editions of the book. "This undertaking is aligned with our strategic mission to make life-changing, long-term differences in human health." 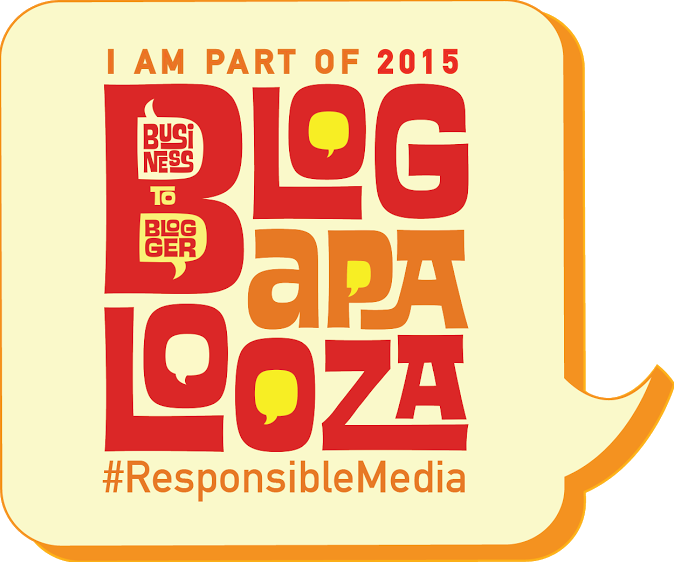 Mr, Sean Zantula, Human Resources and Contributions Director said. 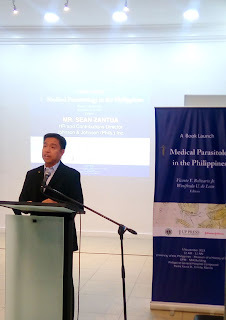 "By supporting efforts such as this medical parasitology book, Johnson & Johnson demonstrates how business, governments and health providers can unite to address our most serious health issues and improve the quality of life for the people in the country. ", he said. 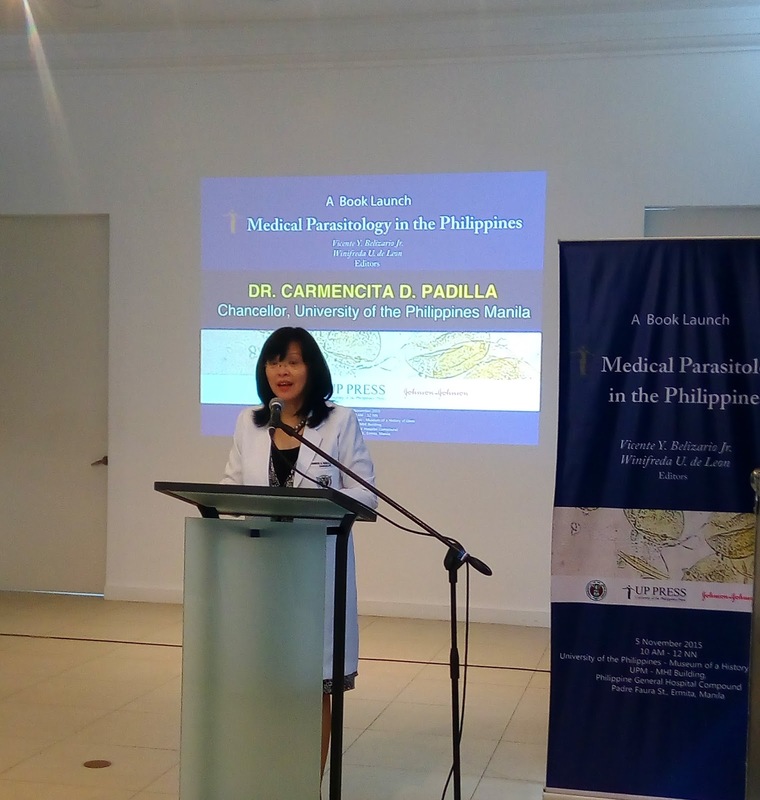 The third edition of "Medical Parasitology in the Philippines" contains updated global, regional and national status of parasitic diseases, with particular focus on the Philippines. It also includes new sections on recent developments in the field and other globally relevant topics such as neglected tropical diseases, preventive chemotherapy, emporiatrics, and laboratory biosafety. 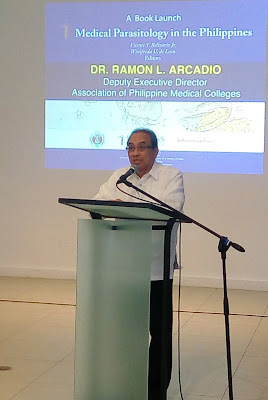 The book is intended for students of medicine, public health, medical technology and nursing, as well as postgraduate students of public health, residents and fellows. 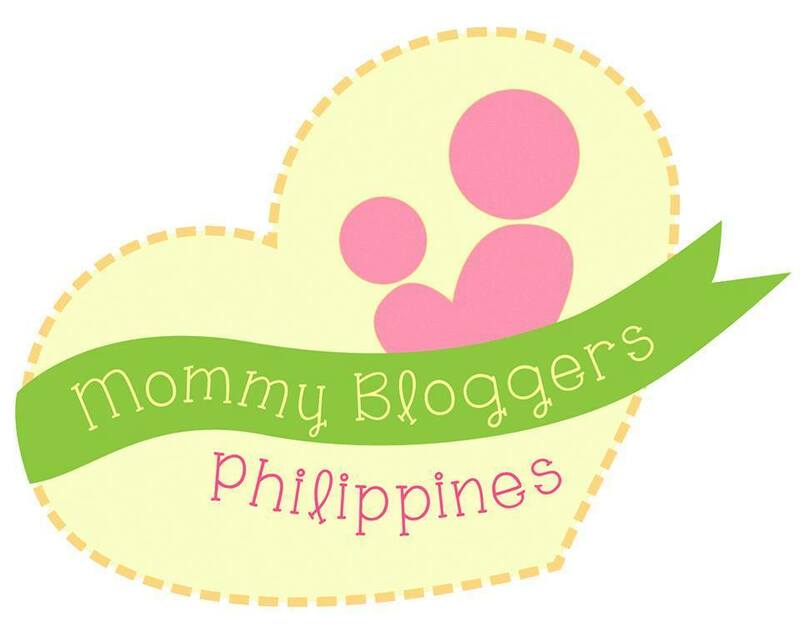 It may also be used as a training material of the Department of Health. According to Belizario, the third edition also utilizes the life cycles developed by the United States Centers for Disease Control and Prevention. 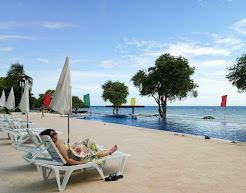 Bench Aids for the Diagnosis of Intestinal Parasites developed by World Health Organization are included for reference purposes, as well as relevant policies and guidelines from the Department of Health for the guidance of the readers. 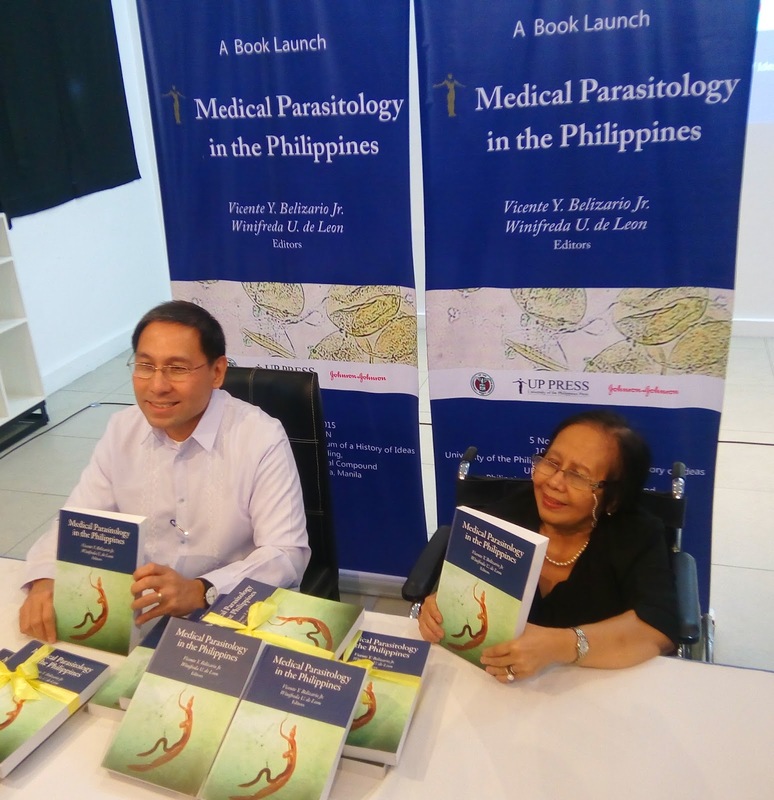 "With the launching of this book, may there be hope that parasitic infections in this beloved country would be better understood, diagnosed, treated, controlled and prevented for a healthier and more productive populace," Belizario shared. 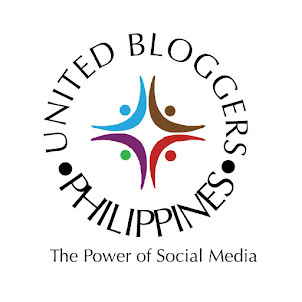 The book will be available in selected bookstores for Php 800. 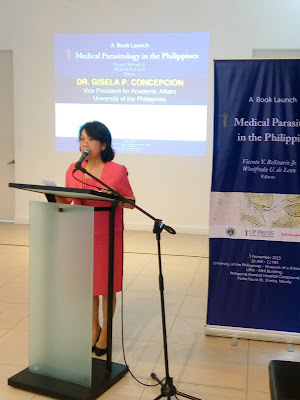 For inquiries, contact UP Press at (02) 928-2558 or Department of Parasitology, College of Publich Health, UP Manila at (02) 523-5929 loc 142.